UKATA is pleased to announce the first speaker for their annual Asbestos Conference, taking place in July 2019. Dr Martin Gibson of Health and Safety Executive is internationally recognised for his knowledge of asbestos, his work with HSE and his involvement with trading bodies, manufacturers and other key groups to improve control of the risks from asbestos. 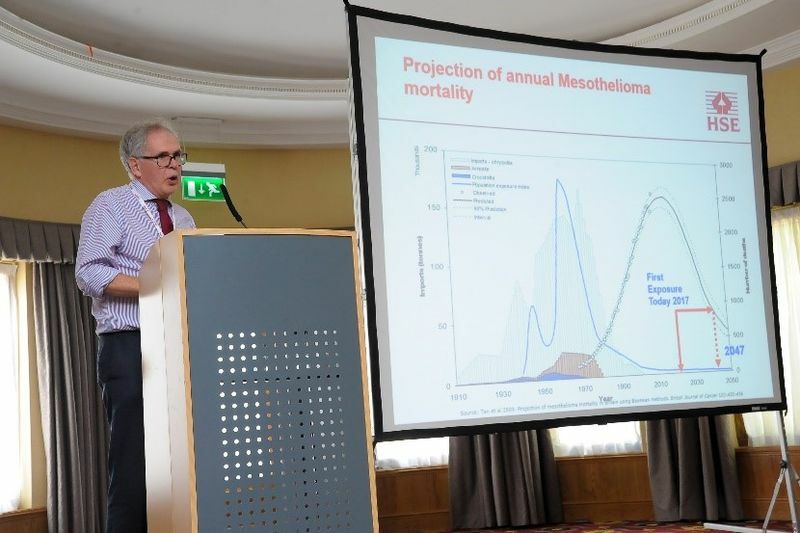 Dr Gibson addressed delegates at UKATA’s 2017 Asbestos Conference on ‘Asbestos Licenced Training for the Future’. This year he returns to speak about the new Analyst Guide with his presentation titled “Asbestos 4-Stage Clearance and other Key Changes in the New Analyst Guide”. UKATA AGM & Asbestos Conference takes place 4th July The Jurys Inn, situated at the main entrance to the East Midlands Airport.